Watching the vast beauty of a rugged American lanscape while slowly digesting the impending death of someone out there who wanted to live off the land, is an experience of opposing emotions. At one end, I was awed and elated by the sheer grandeur of nature while being gripped and feeling sad at the heart-wrenching saga of a Chris MaCandless. Love him or hate him, his story has definitely brought a lot of pharyngitis into the debating arena ever since the story first appeared in 1993 as an Outside magazine feature written by Jon Krakauer. Many scorned him for his unpreparedness in his undertaking while many romanticized his asceticism. For Chris, who has introduced himself to strangers as Alexander Supertramp, nothing can be more comforting than reaffirming his conviction of his vagabond ways as he says "I now walk into the wild". 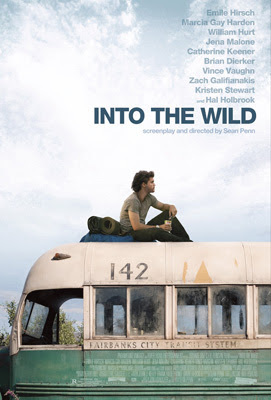 Into The Wild introduces us more than what there is to see in the wild wild west. This isn't just your Globe Trekker TV episode with Ian Wright trying to eat lamb's eyeballs. 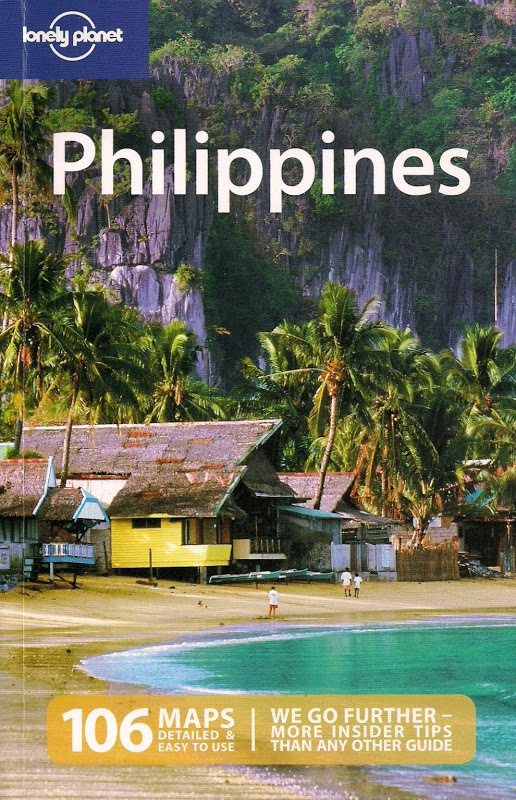 It is captivating in its visuals but the heart of its story is that of a young man willingly severing ties with his family and his ties to a materialistic world in order to find his own solace and happiness in a more remote corner of the planet. Chris McCandless, a 22-year old from Virginia, sets off on a trip around North America just after graduating from Emory college in Atlanta. He's someone who abandons it all and felt happy about it: his privileged upbringing to a life of hitchhiking, his $24,000 savings to the coffers of charity, his car to the desert of Arizona. He even philosophizes "careers are a 20th-century invention", when confronted in a scene about finding a job. During this odyssey, Chris meets various people who gets touched even with his fleeting companionship - a farmer, a hippie couple, an infatuated girl and a retired military man. His ultimate destination was the wilderness of Alaska where he thought he found his nirvana - a solitary life devoid of the comforts of the fridge. He had to hunt for food - moose meat, anyone? - armed as he was with a rifle and a field guide to edible plants (and not the menu of Applebees). He realizes in the end that happiness is only real when shared and just as he was ready to reunite with society, he finds the swollen river has made it impossible for him to cross safely, imprisoning him back to the wilderness and into the abandoned Fairbanks city bus that has been his home for 113 days. Out of hunger, he eats the wrong kind of wild potato that slowly poisoned and further starved him to an agonizing death. I've read the book of the same title some years ago, and having been moved by it, I was excited how this story would be etched on film. Sean Penn, as director and screenwriter, has made quite an impression here, giving us a narrative that paints a Chris McCandless having been a victim not of his own folly but by Mother Nature itself. His storytelling opens through chapters like a book (although not entirely following the sequence in Krakauer's book) while intermittently showing notes from the young protagonist's journal unto the screen. Emile Hirsch as Chris offers a buoyant characterization that shows more than just being a follower of the philosophies espoused by Tolstoy, London and Thoreau. Here's a Chris who maintains charm despite his dislike for structured human relationships. The wanderlust in this movie all the more became alive thanks largely to Eric Gautier's cinematography - it's pure visual delight to see something as varied as 36 gorgeous location shoots that Chris has visited across North America. The music is something we can not forget as Eddie Vedder (of Pearl Jam) lends his voice to some of the original songs in the movie. The McCandless family - particularly Chris' parents Walt & Billie, must be thanked for agreeing to have this story be made into film. i didnt see the movie yet,but i ve just finshed to read th ebook. it's a great story because chris was great. so nobody an understand him or to be like hime.because he known his self so much which caused his died.